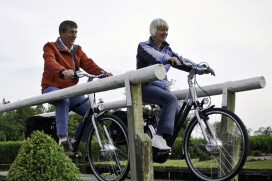 AMSTELVEEN, The Netherlands – One out of every five bicycles sold in the Netherlands is currently an electric bike. 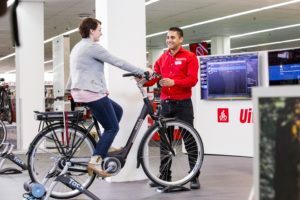 Market researcher GfK Retail & Technology analyzed from cash register entries at dealers and other distribution channels that during the first seven months of 2012 the sale of e-bikes continued to grow and now stands at a market share of 20% of all bike sales. E-bikes performed relatively well in a market that saw the total number of sold bikes drop by 6% in July 2012. Despite favorable weather conditions, the Dutch market continued to decline last July. The total number of sold bikes dropped by 6% in July 2012 compared to the same period in 2011. 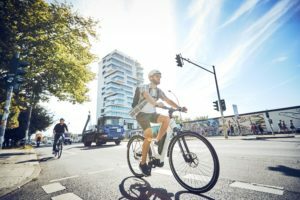 It shows that the low consumer confidence because of the financial crisis in the country is affecting the sale of new bikes and in particular city bikes. 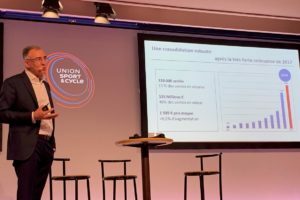 E-bikes performed relatively well in these market conditions. 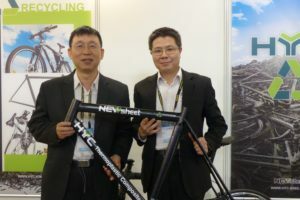 As said the market share continued to grow compared to the same month in 2011 when the sales share of e-bikes stood at 18.5%. A remarkable trend shown in de Gfk sales data took place with the sale of MTB/ATB bikes last July. In units 4% more of such bikes were sold while in revenues a big 29% growth was recorded. 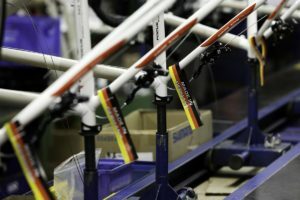 This was caused by the rise in sales of 29-ers which now account for about 15% of all MTB sales in the Netherlands.